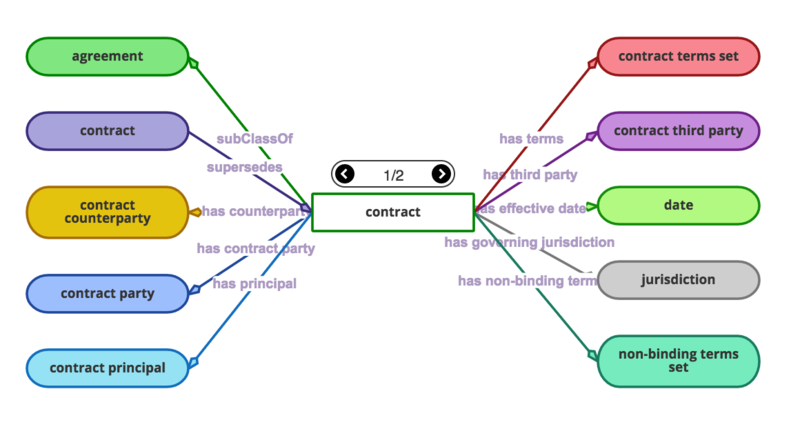 These qualities make knowledge graphs an ideal and, arguably, the only viable foundation for bridging and connecting enterprise metadata silos – the main goal of data governance. Dr. Jan Voskuil has over 20 years’ experience in architecting information systems and IT with complementary experience in business, consulting, academia and research. As CEO of Taxonic, Jan drives Taxonic’s strategy in the semantic technology space. As an information architect, Jan continues to apply TopQuadrant’s products in real-life situations to leverage the power of knowledge graphs and the semantic web. Key interests in this connection are asset management and data governance, in multiple domains.